The use of modern laser scanning technology enables us to capture large amounts of data into a point cloud very accurately and very quickly. 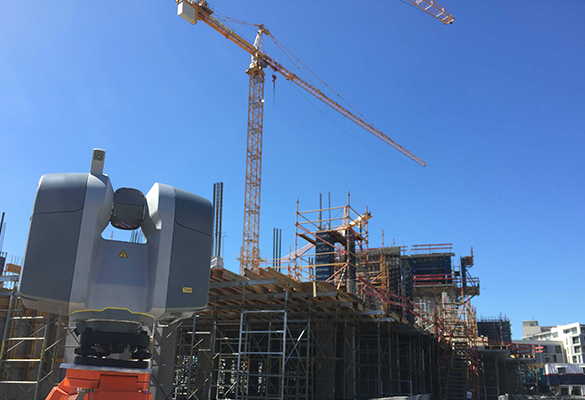 Originally applied for the construction and maintenance of industrial plant facilities, laser scanning has since been adopted for many other uses, including building construction and building information modelling (BIM). 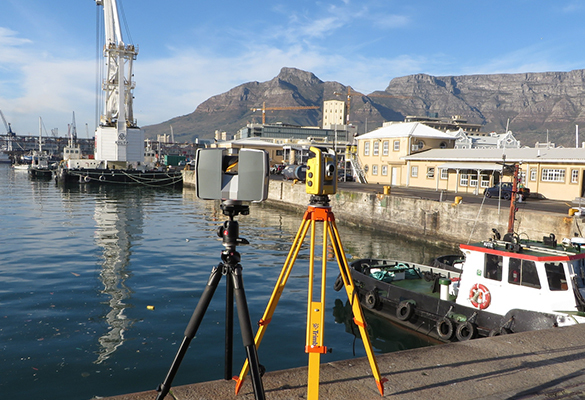 Cape Survey has many years of experience in 3D scanning in wide variety of applications and uses the most suited hardware and software for each application. Some of these applications include the below. This latest technology captures a large number of points (976 000 per second) extremely accurately and quickly. 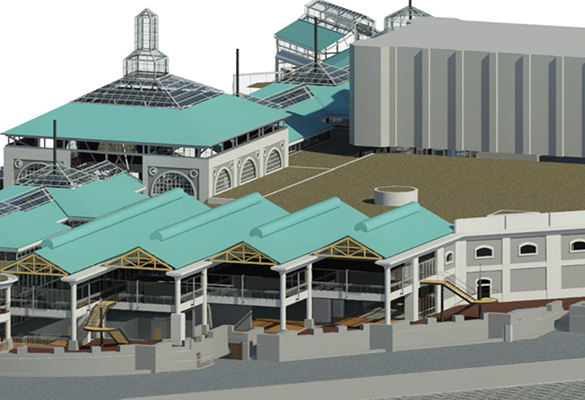 Buildings and industrial plants can be scanned and models constructed of the ‘as built’ conditions using the resultant point clouds. Deformation monitoring and crime scene surveys can also be performed. 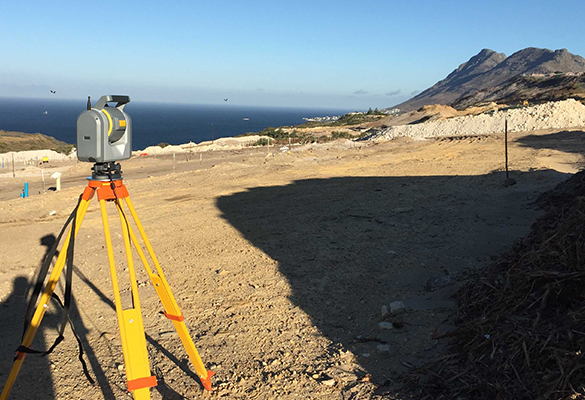 The survey of steep cliff faces and embankments is possible without having to physically access the terrain. This is also very useful in the mining environment where ground conditions are dangerous. With the huge number of points taken, very accurate results are quickly and reliably achievable. Large industrial plants are easily measured using the large number of points captured with a scanner.